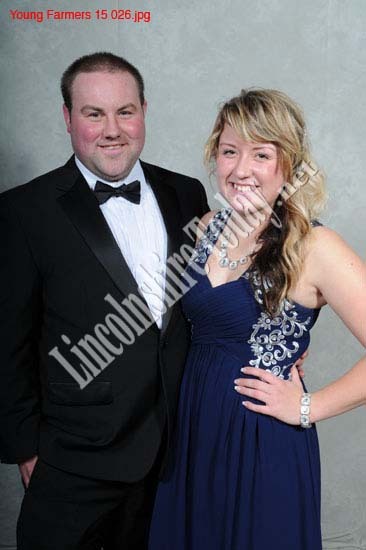 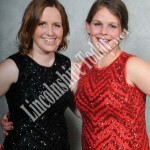 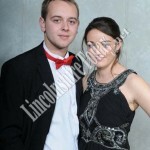 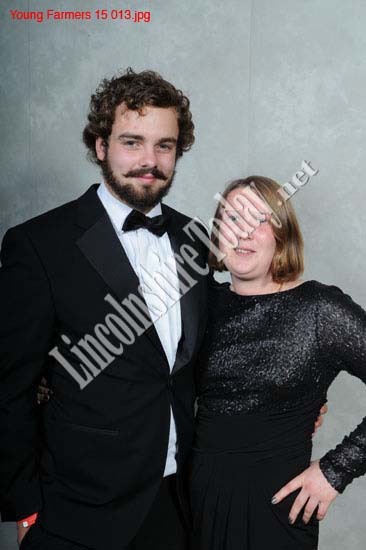 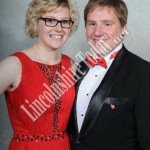 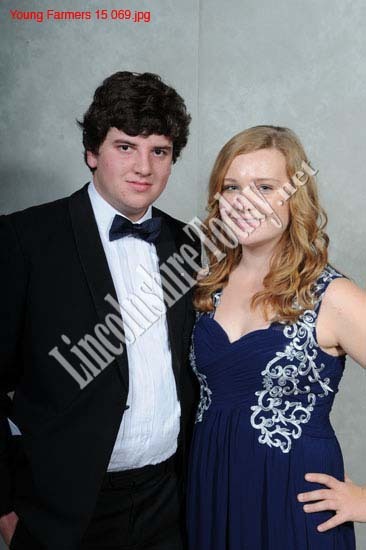 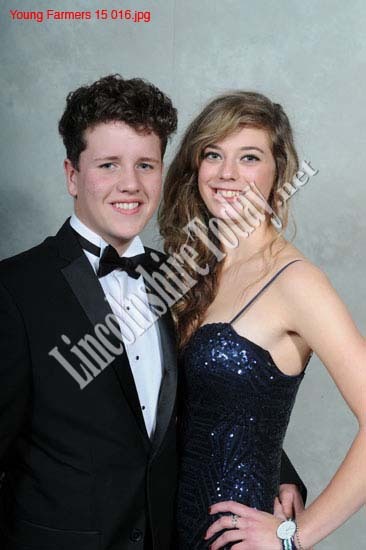 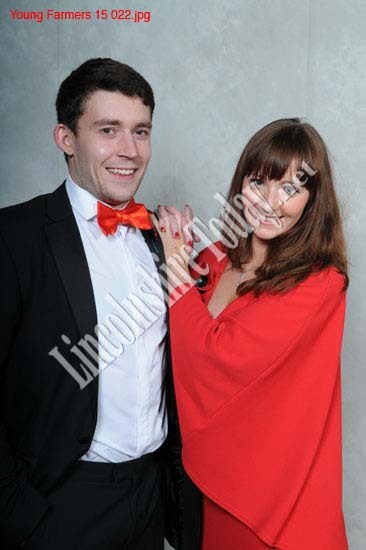 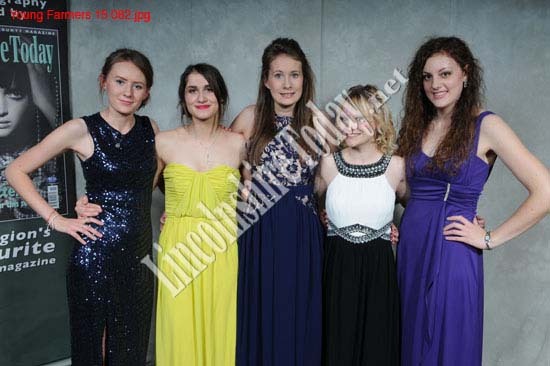 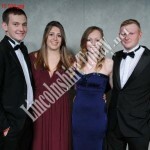 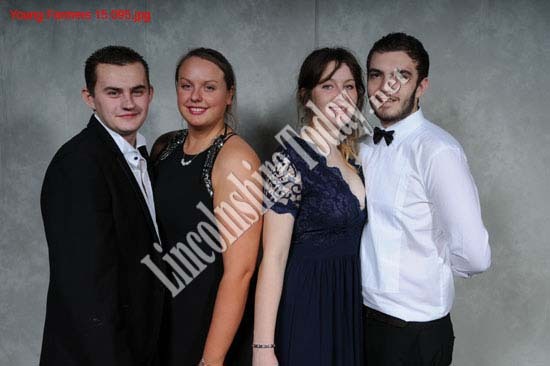 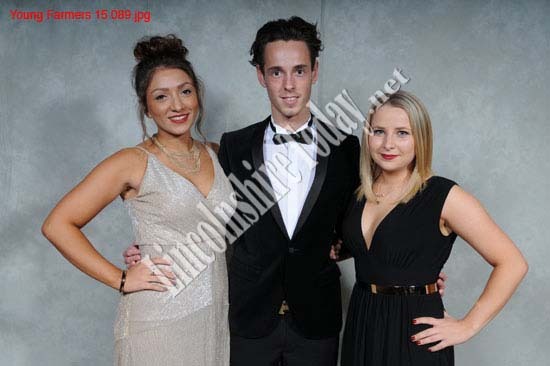 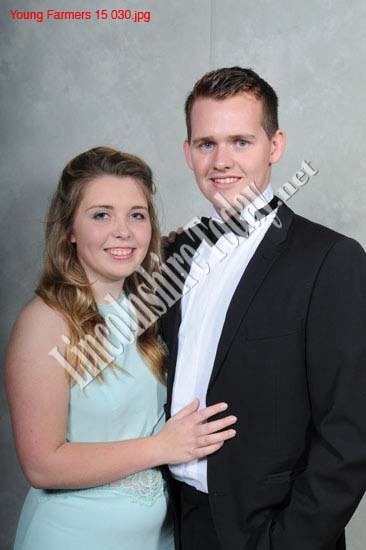 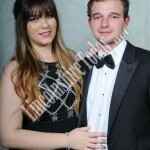 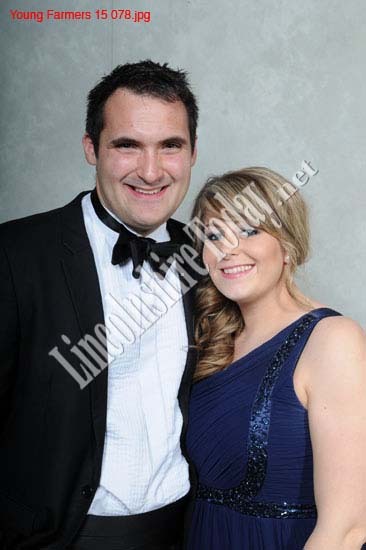 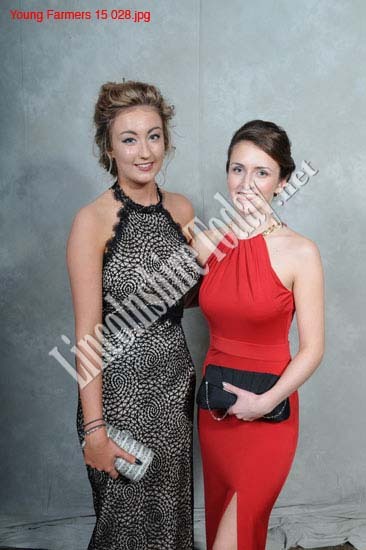 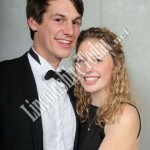 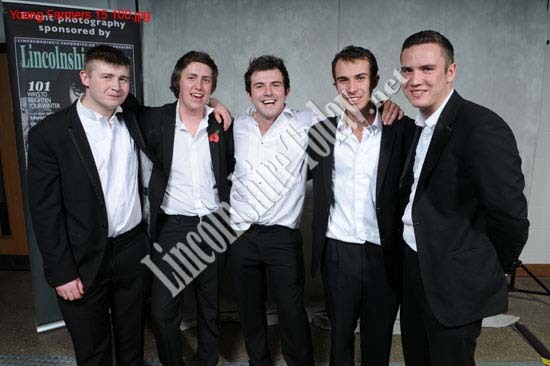 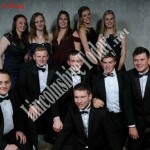 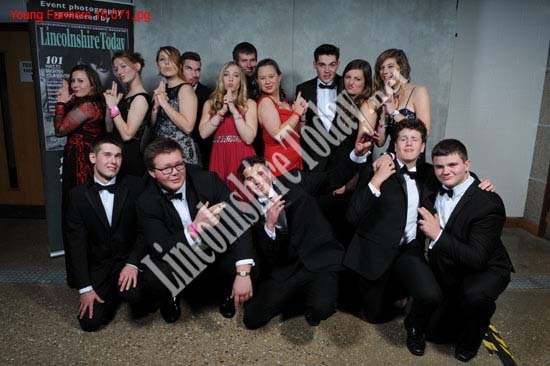 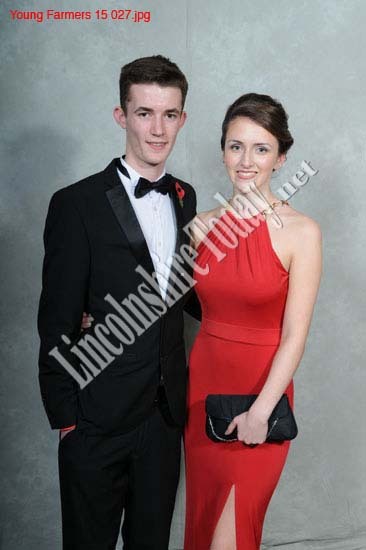 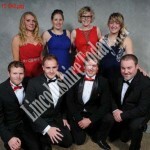 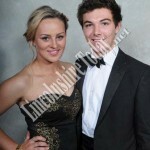 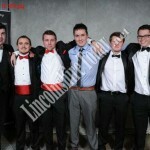 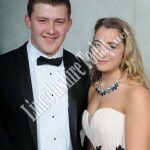 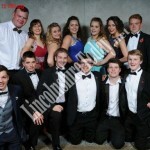 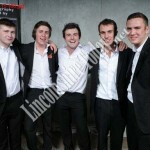 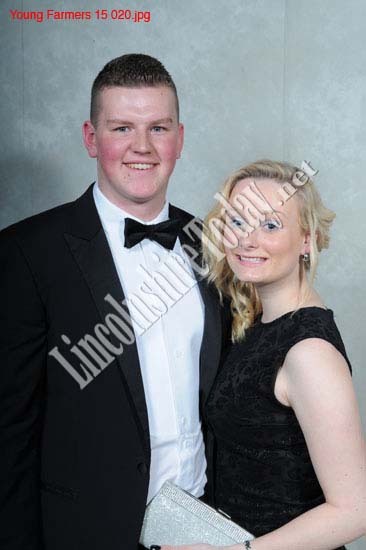 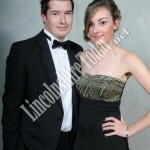 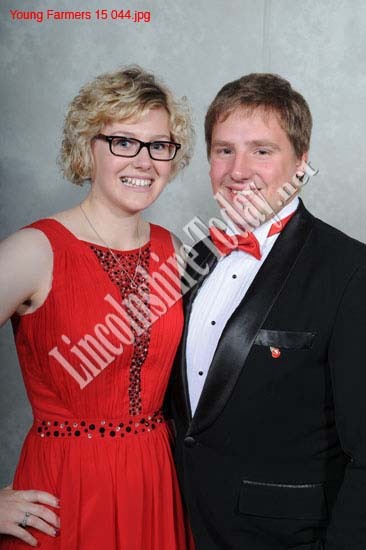 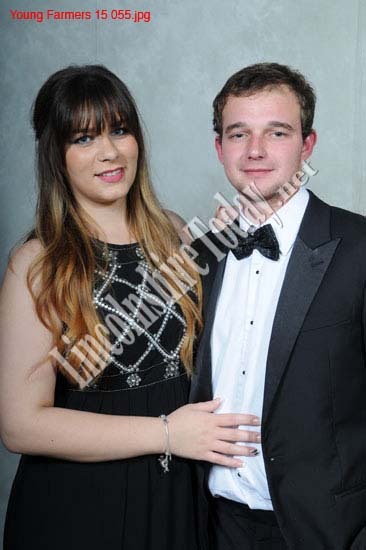 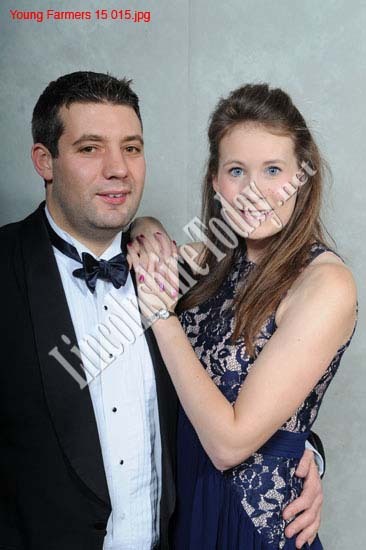 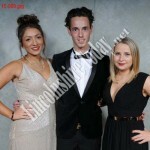 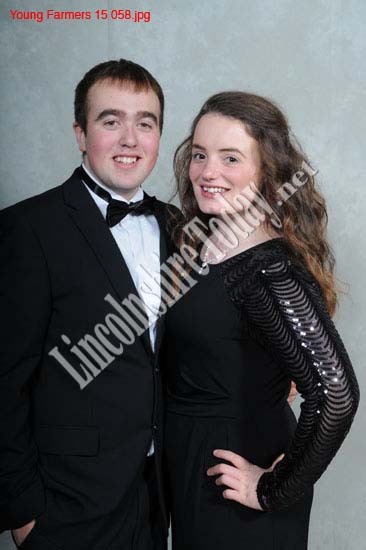 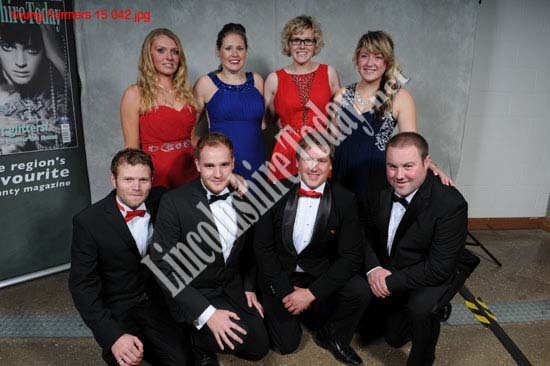 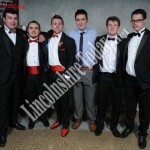 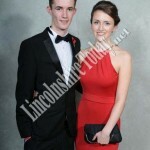 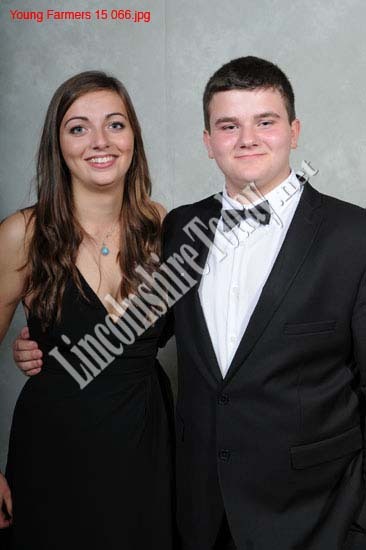 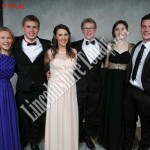 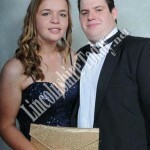 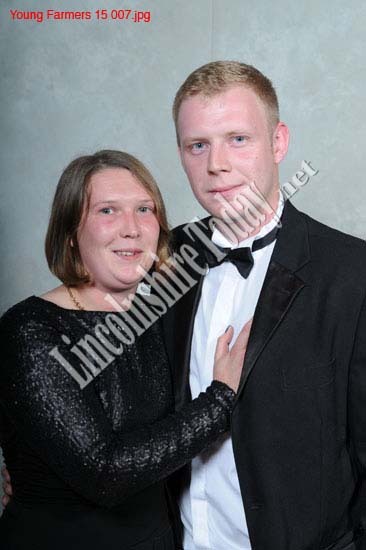 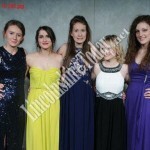 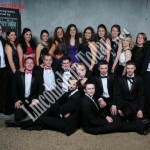 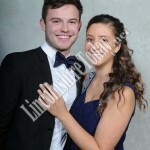 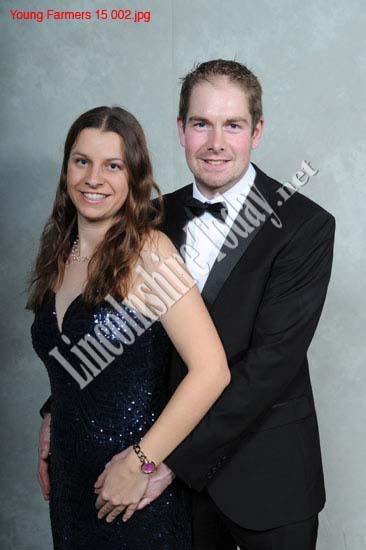 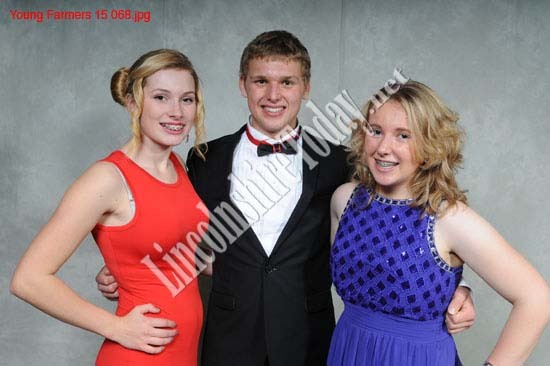 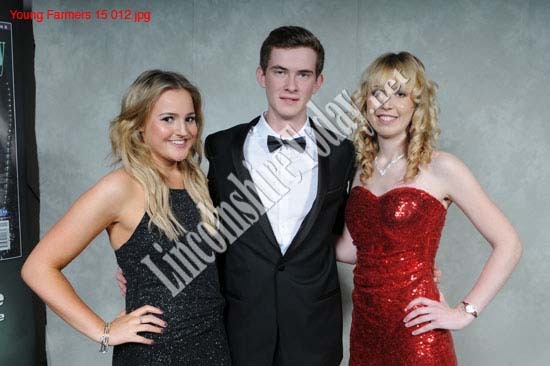 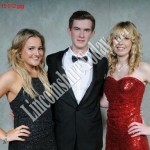 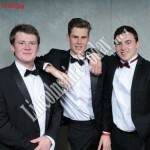 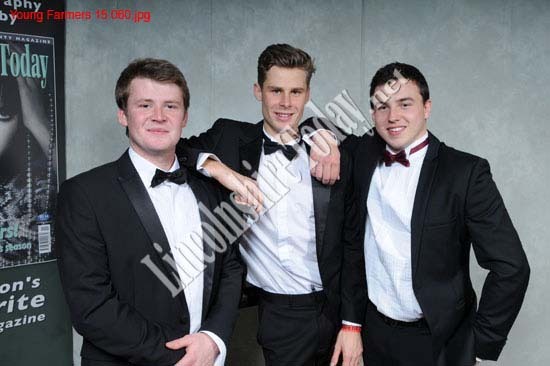 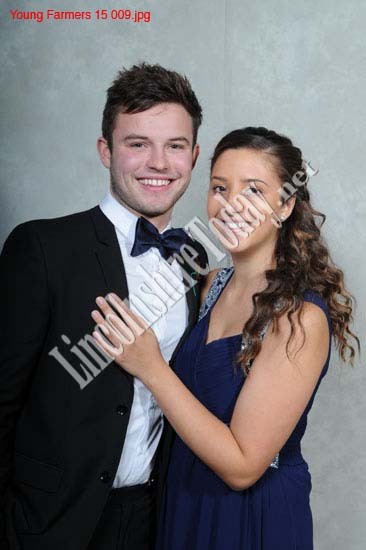 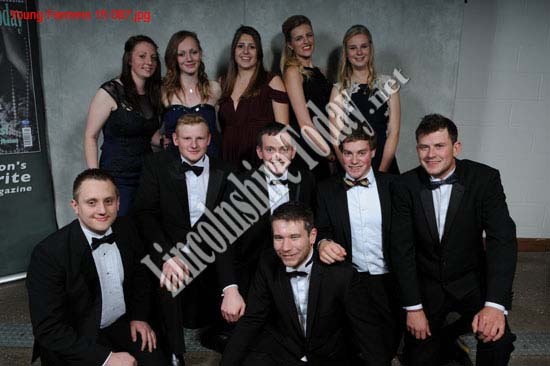 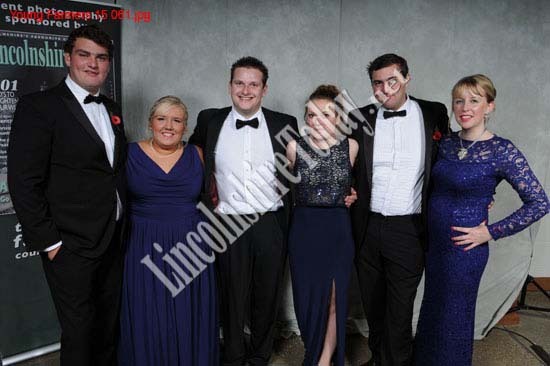 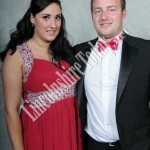 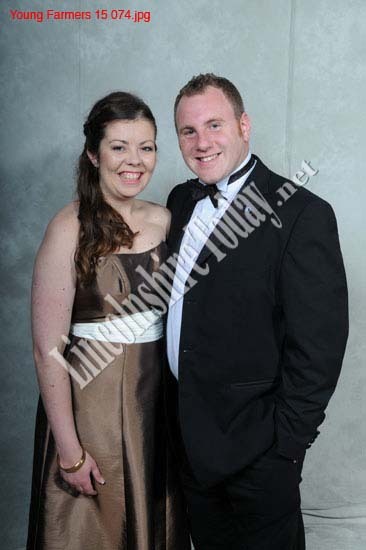 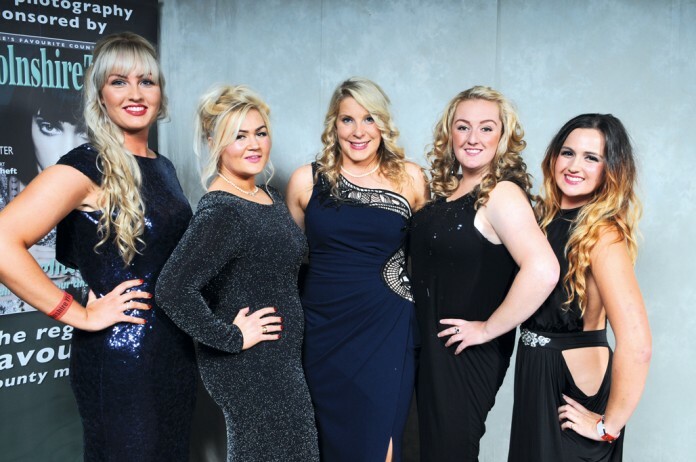 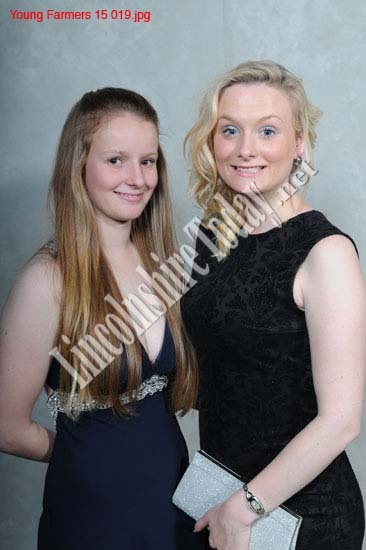 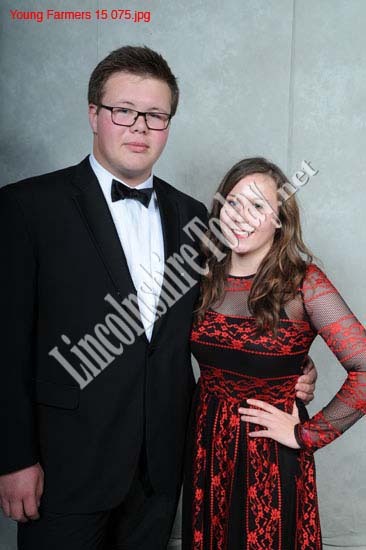 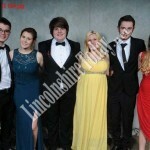 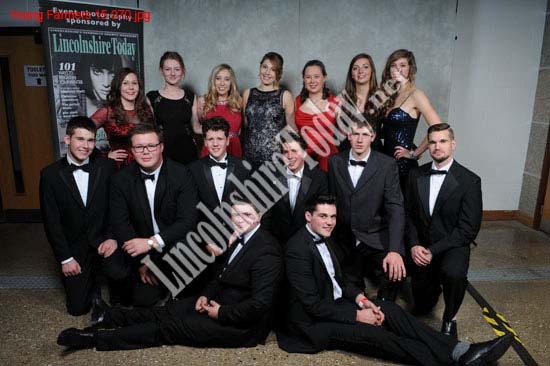 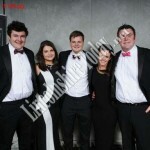 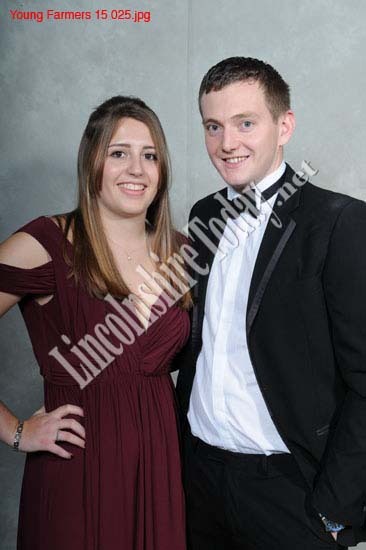 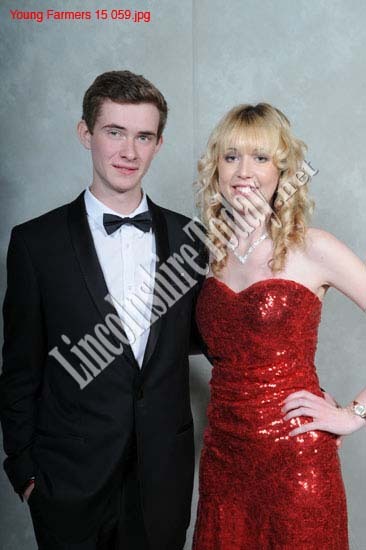 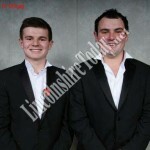 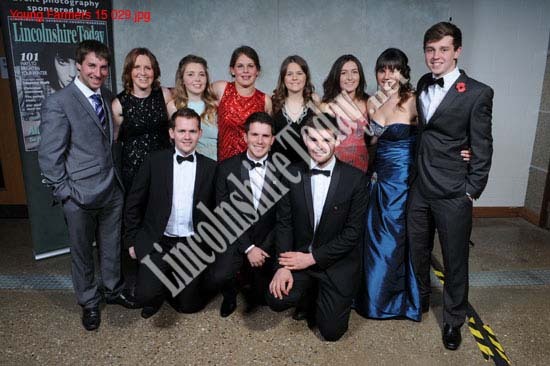 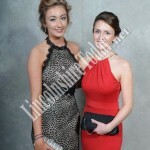 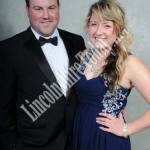 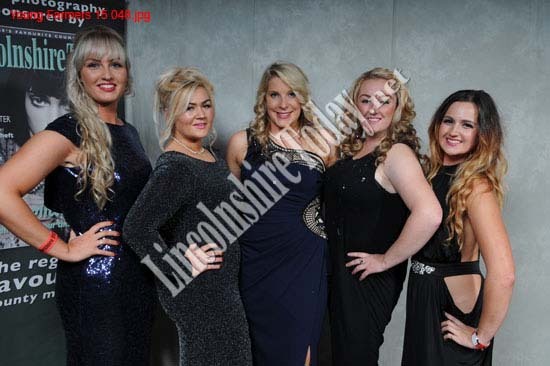 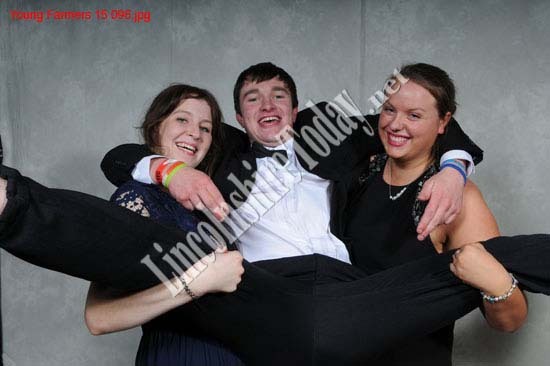 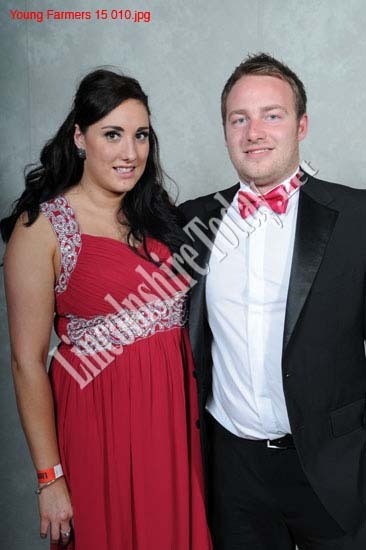 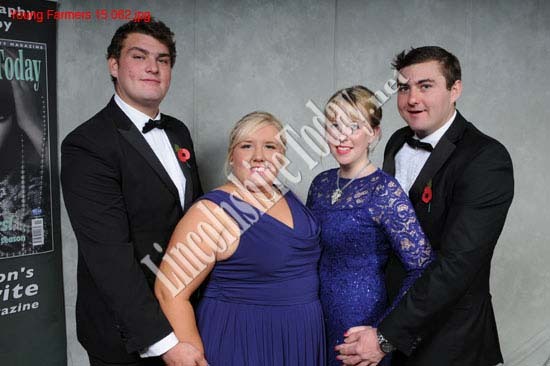 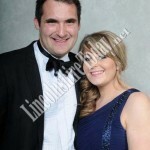 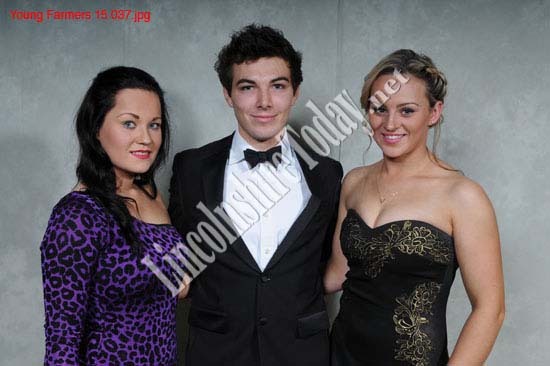 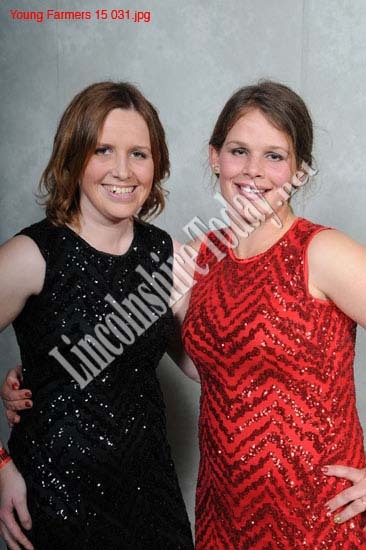 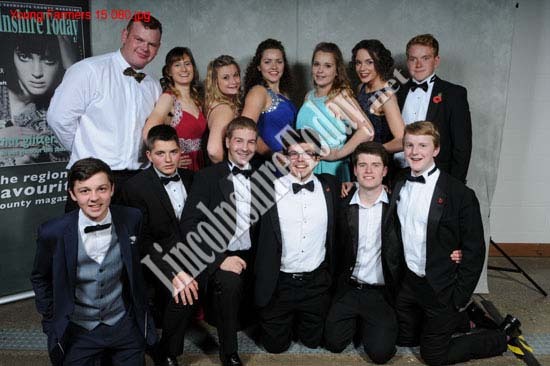 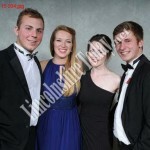 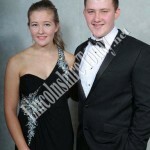 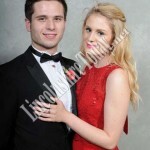 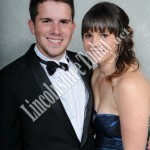 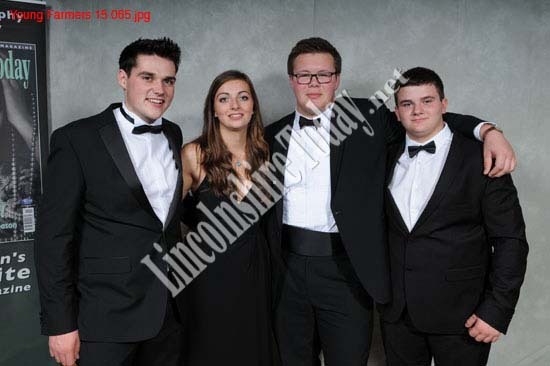 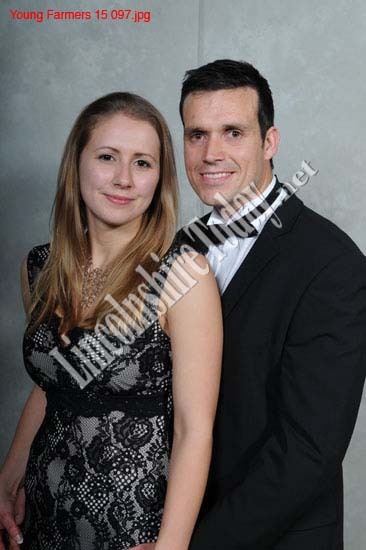 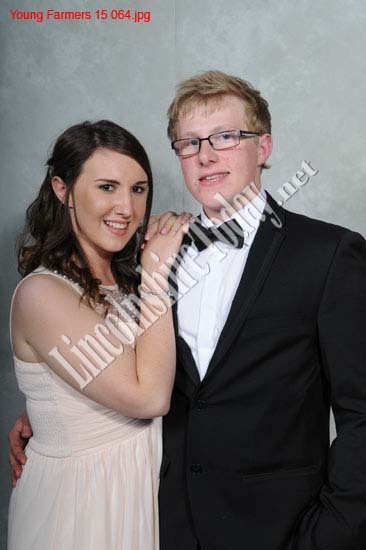 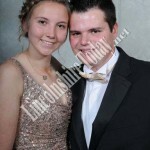 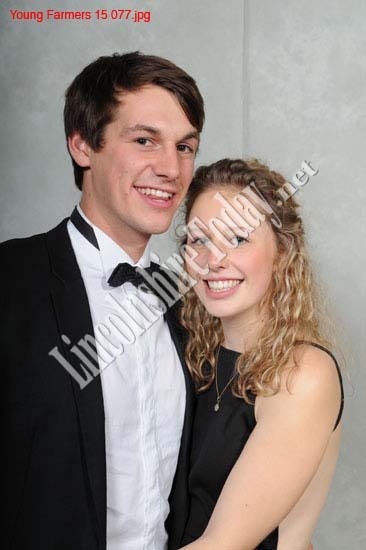 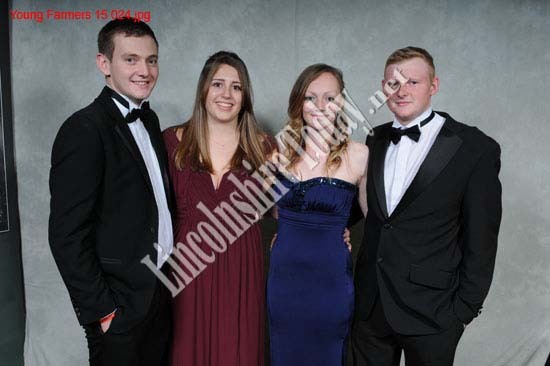 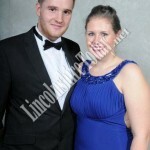 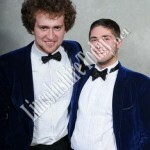 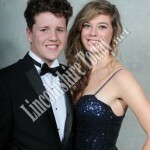 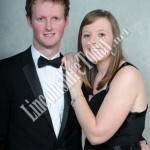 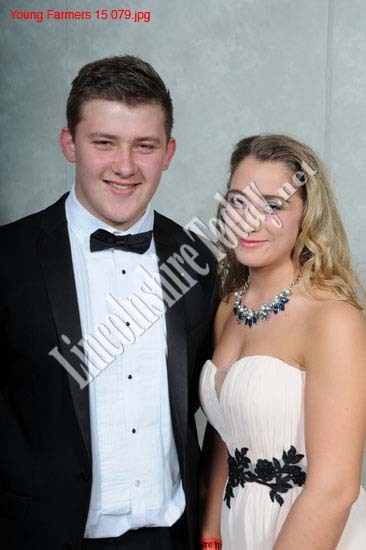 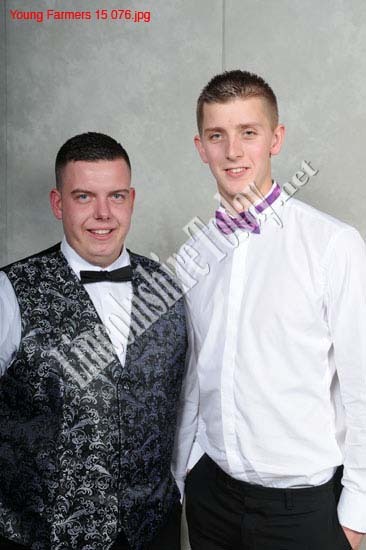 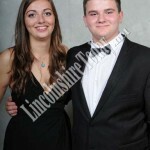 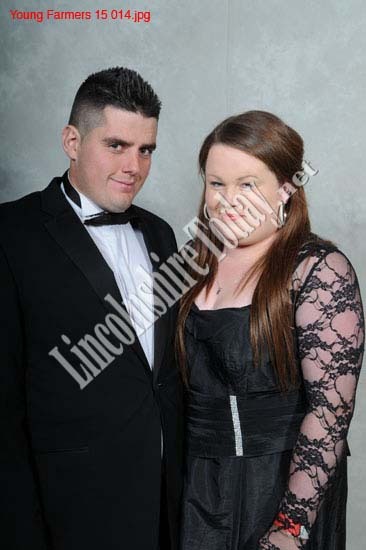 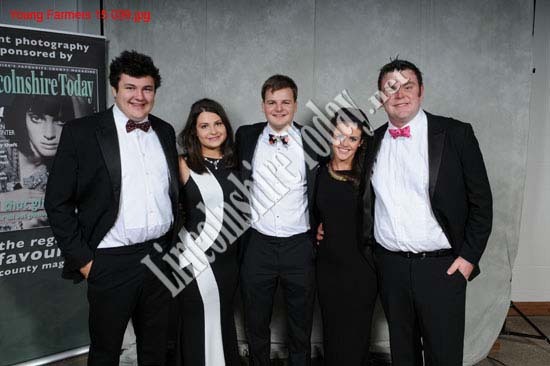 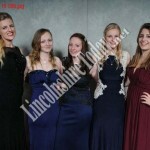 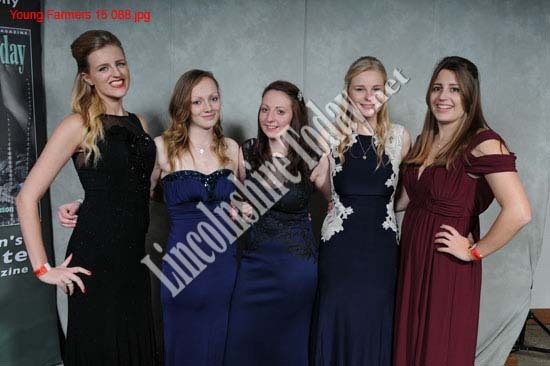 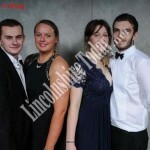 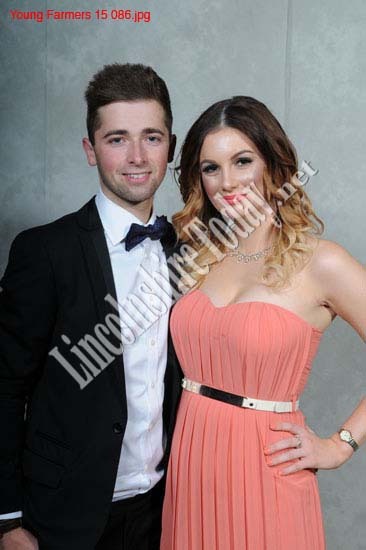 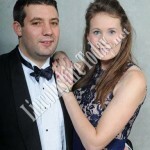 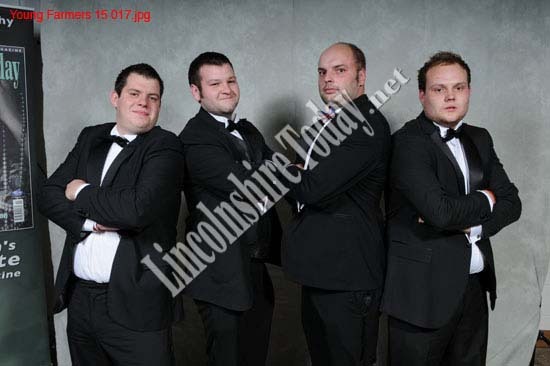 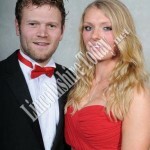 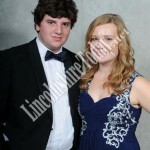 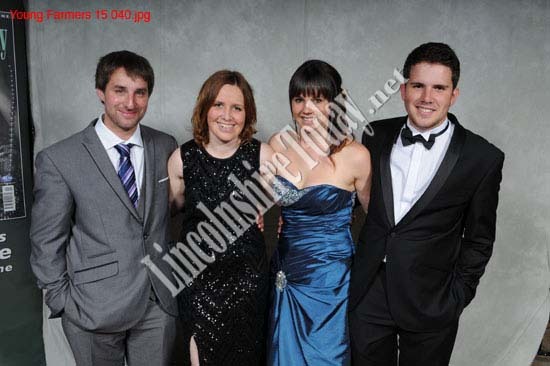 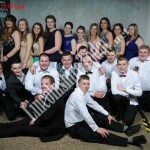 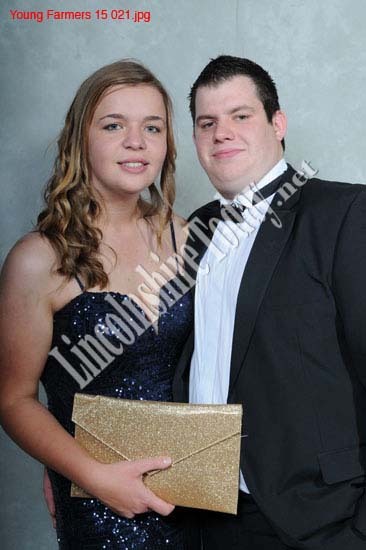 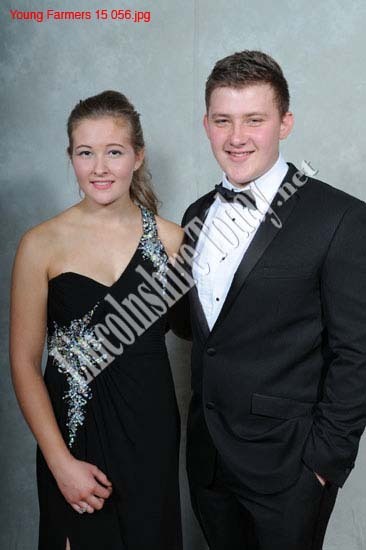 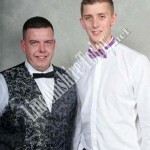 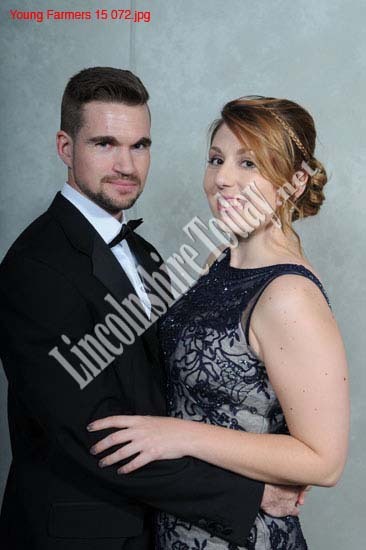 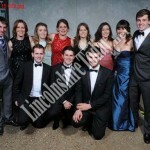 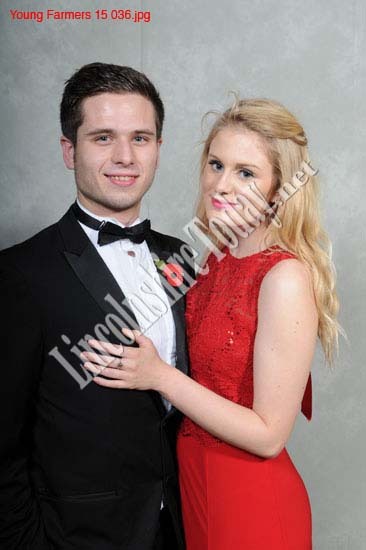 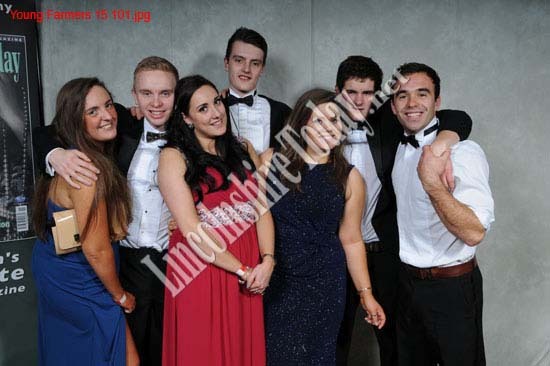 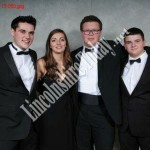 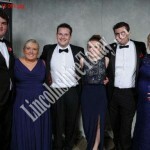 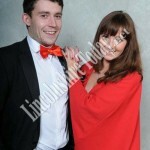 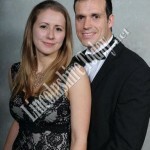 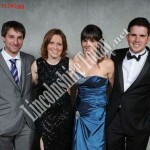 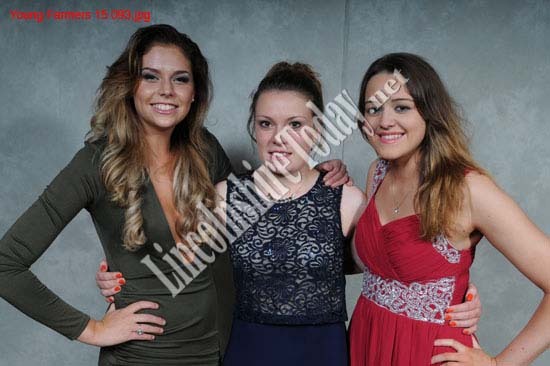 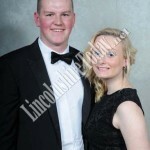 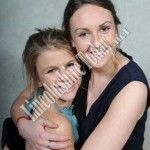 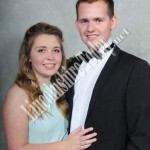 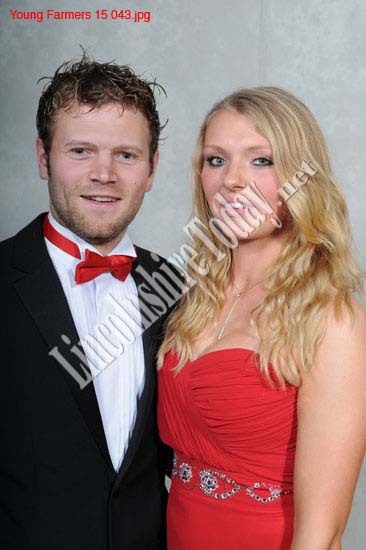 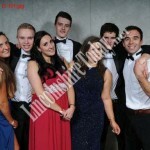 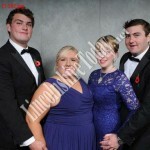 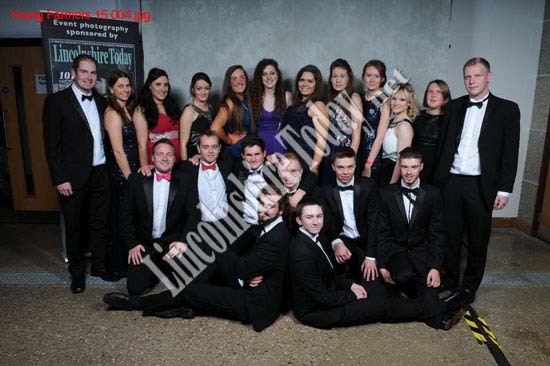 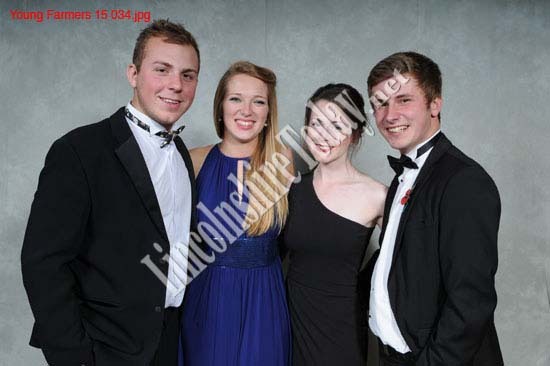 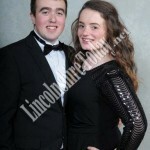 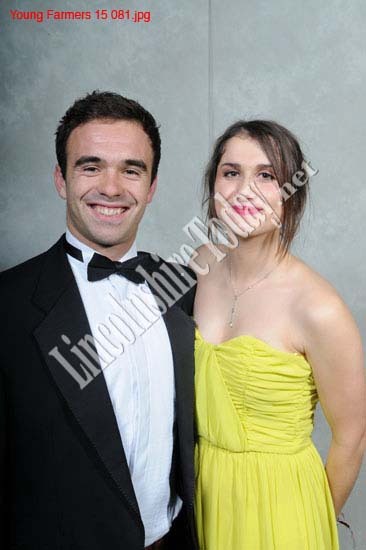 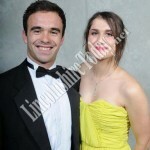 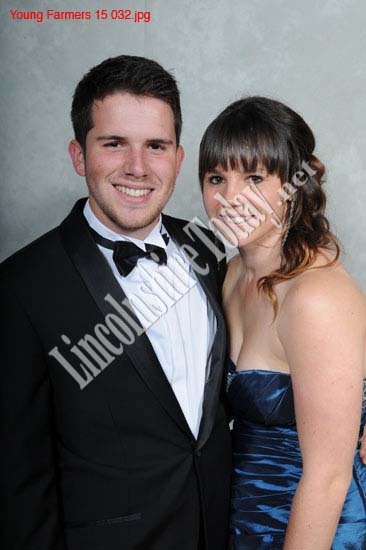 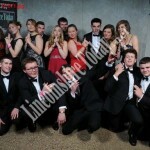 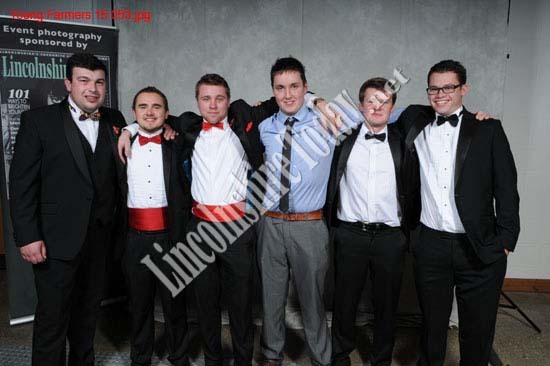 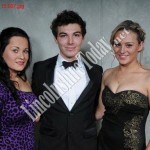 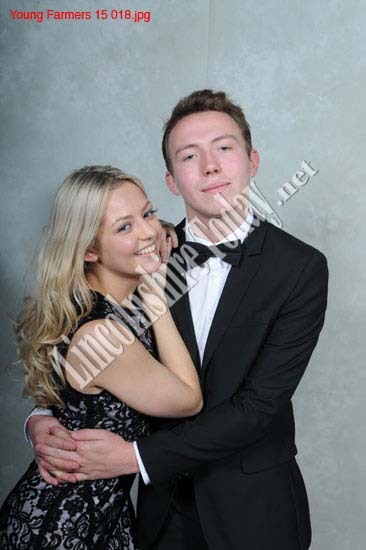 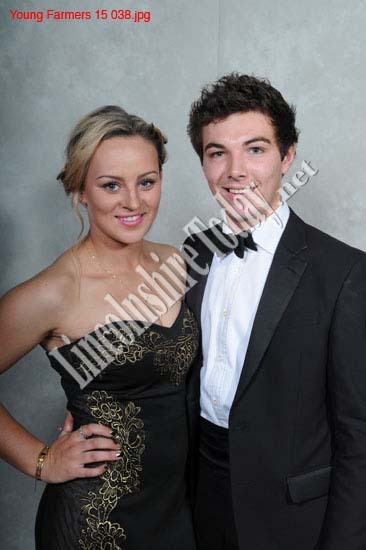 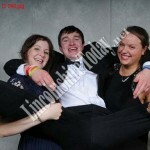 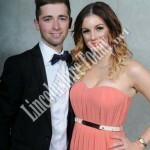 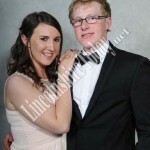 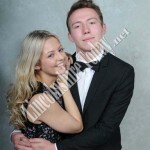 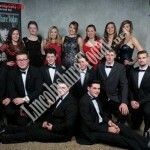 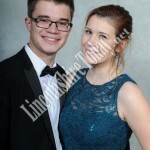 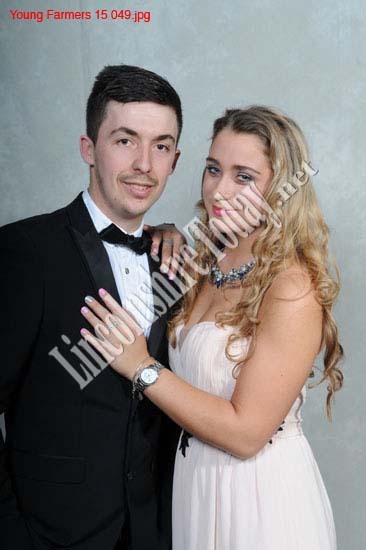 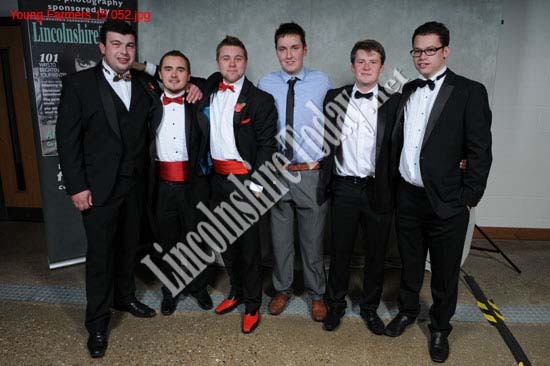 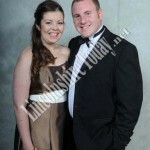 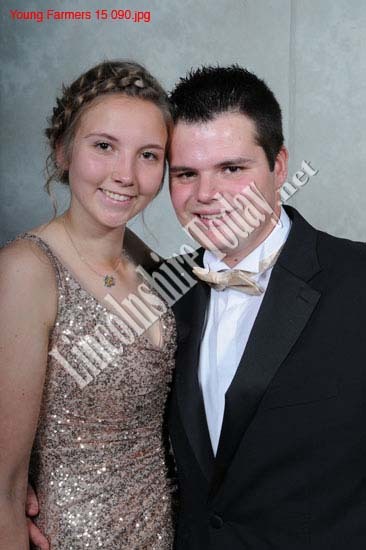 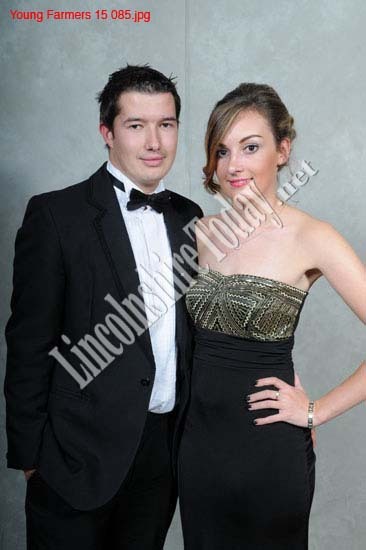 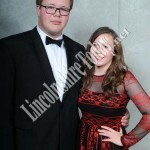 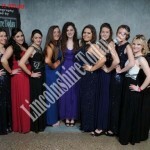 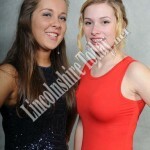 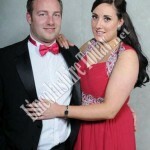 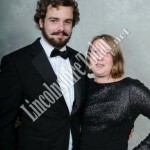 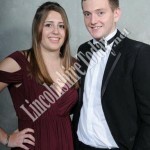 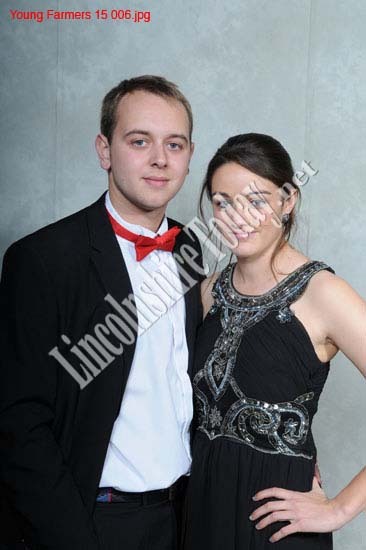 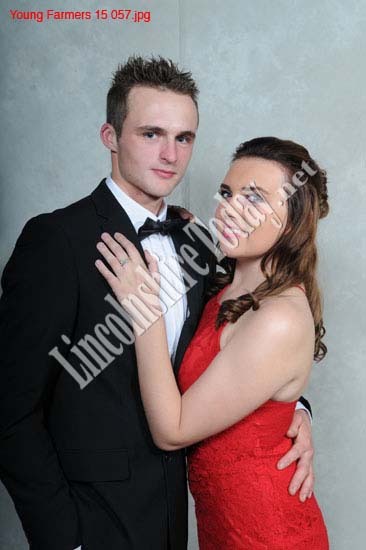 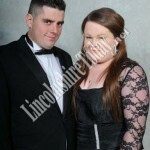 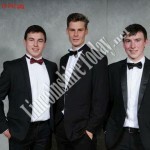 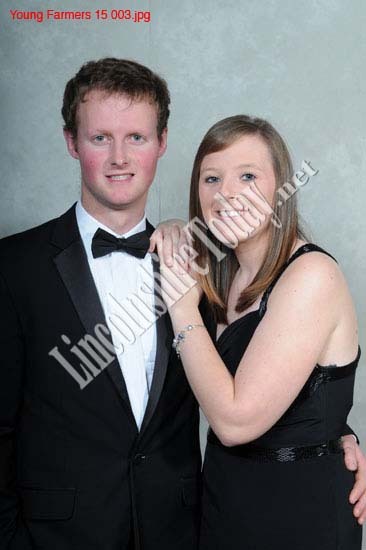 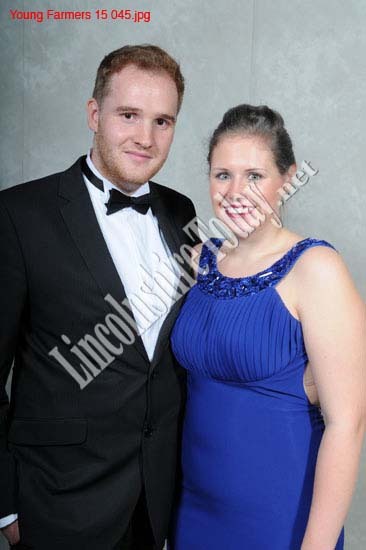 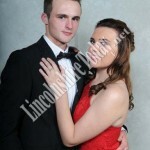 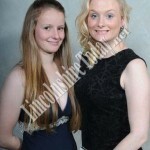 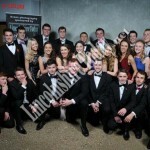 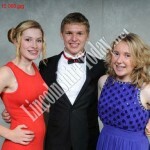 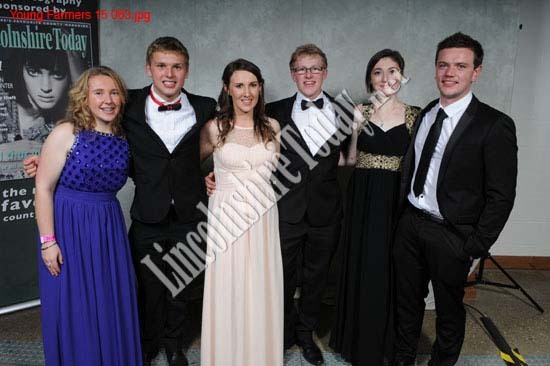 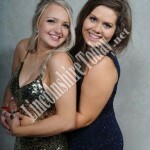 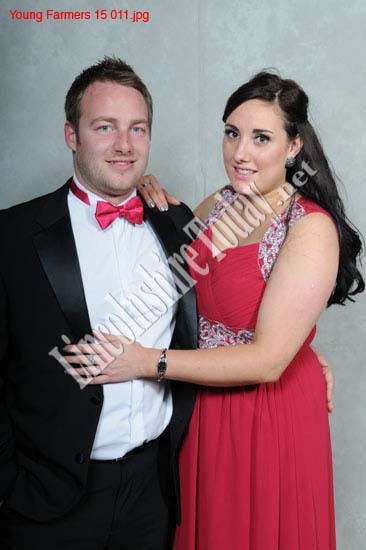 Over 500 hundred guests turned out to the Young Farmers County Ball, held at the Epic Centre in Lincoln. 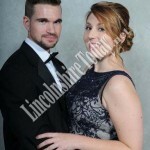 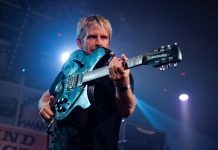 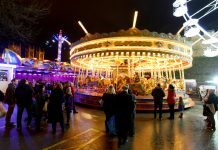 With fantastic food and drink all night long, as well as entertainment from the Baltic Donkeys, the night was a roaring success. 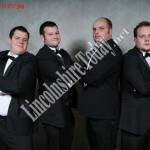 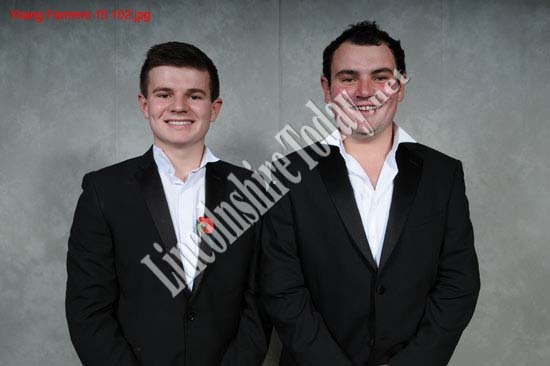 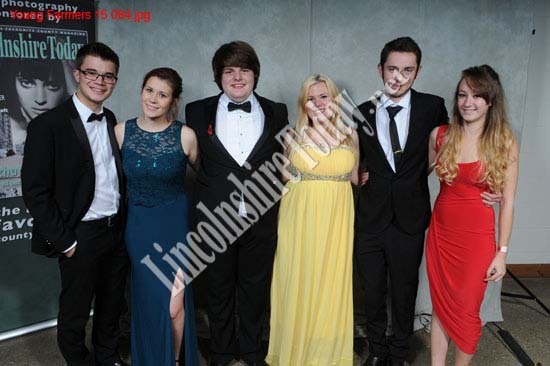 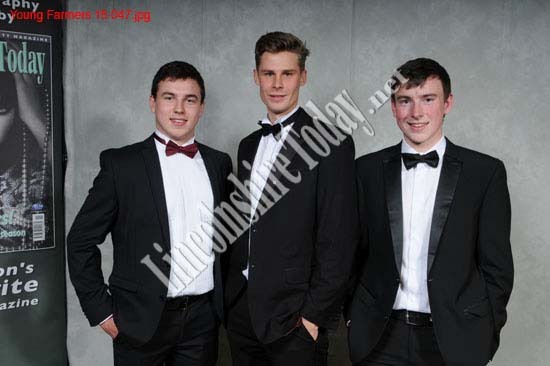 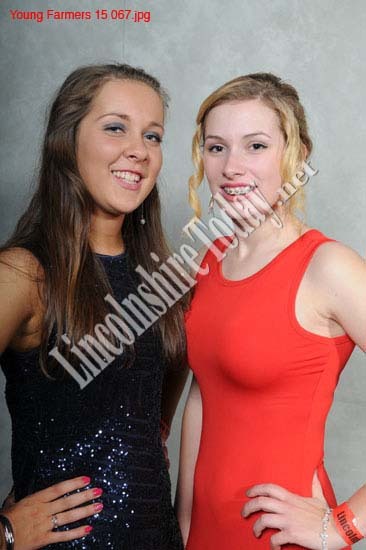 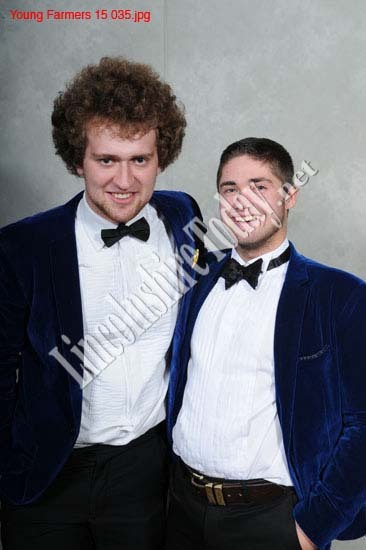 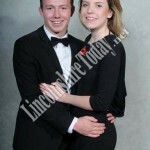 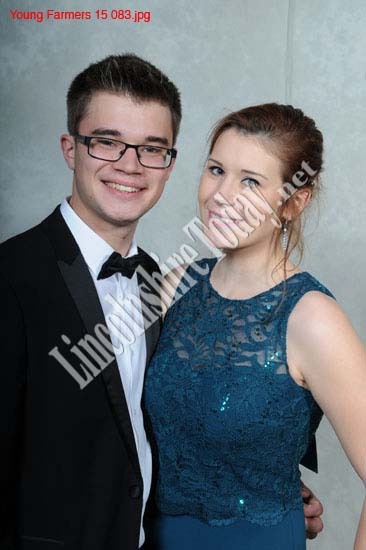 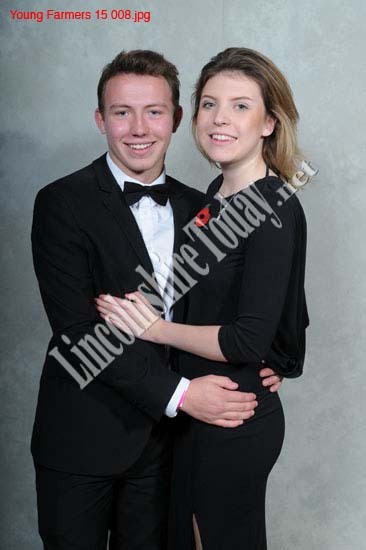 And of course, Lincolnshire Today was there to take snaps.